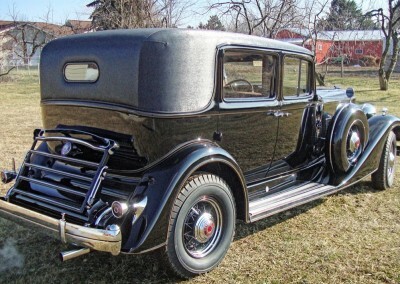 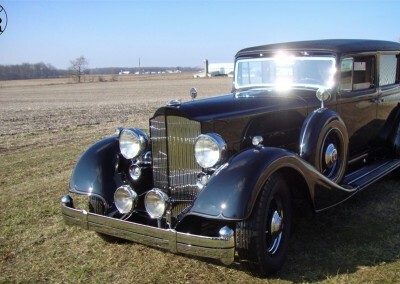 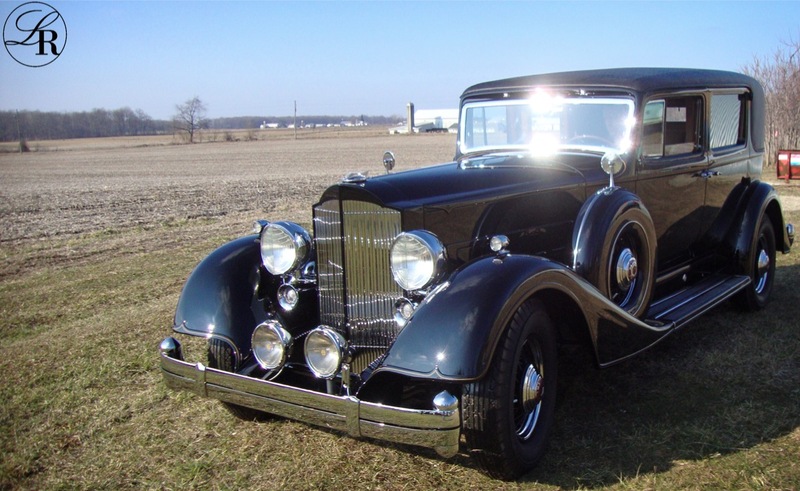 This stunning 1934 Packard Twelve Formal Sedan was delivered to the White House when new with the purposes of chauffeuring dignitaries to and from various important locations. 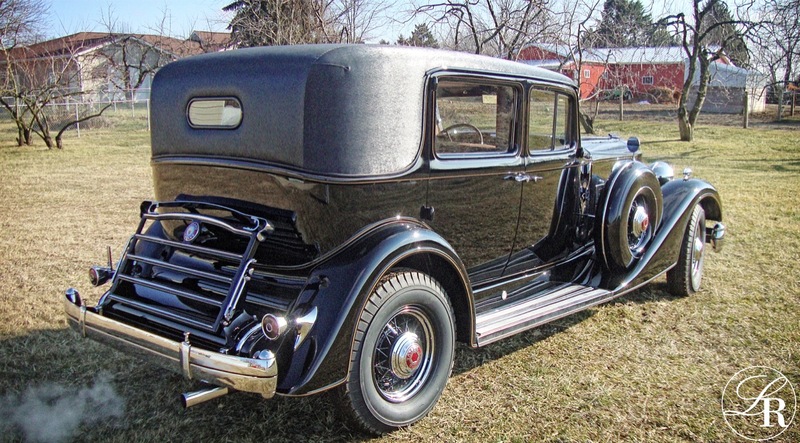 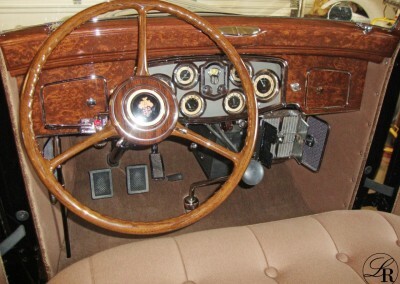 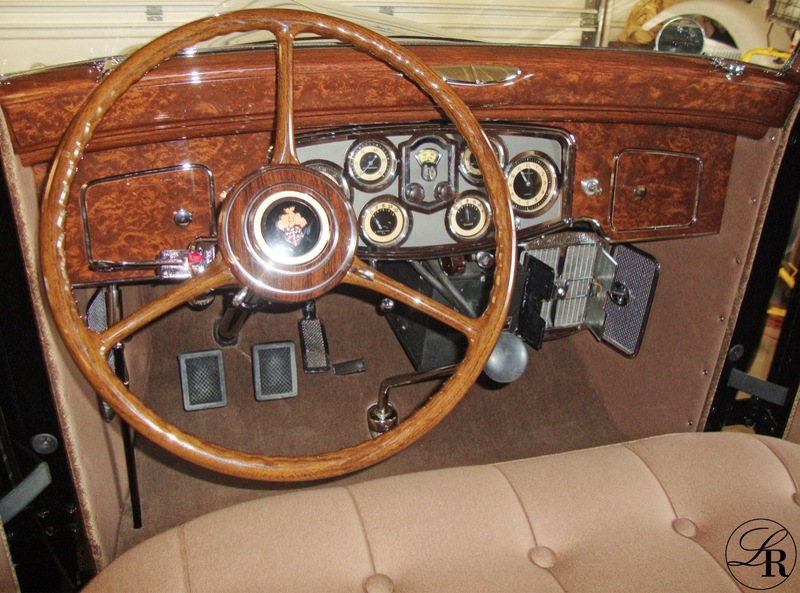 This particular Classic Car has jump seats, allowing it to carry seven passengers. 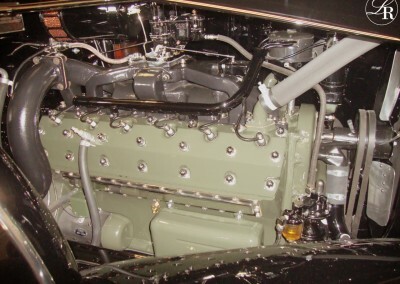 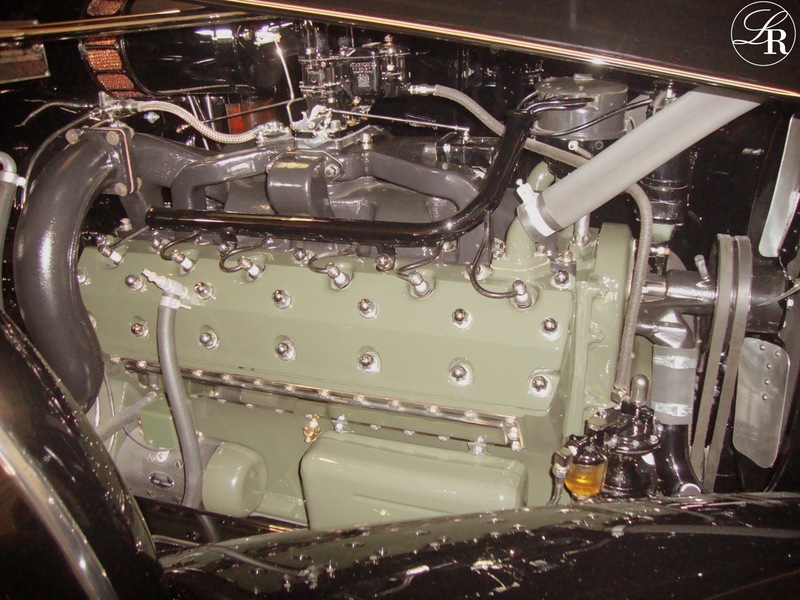 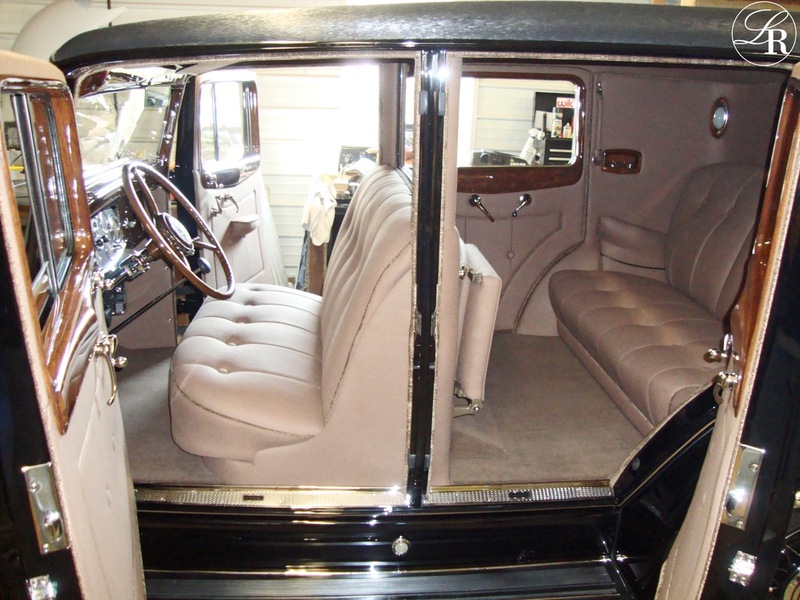 As a Twelve Cylinder Packard, this Formal Sedan represents the one of the most powerful and luxurious offerings that Packard had. 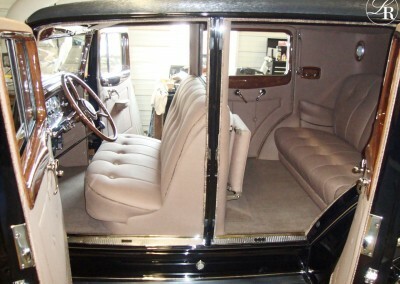 It also came with a divider window, allowing the passenger cabin to remain separate from the driver’s area. 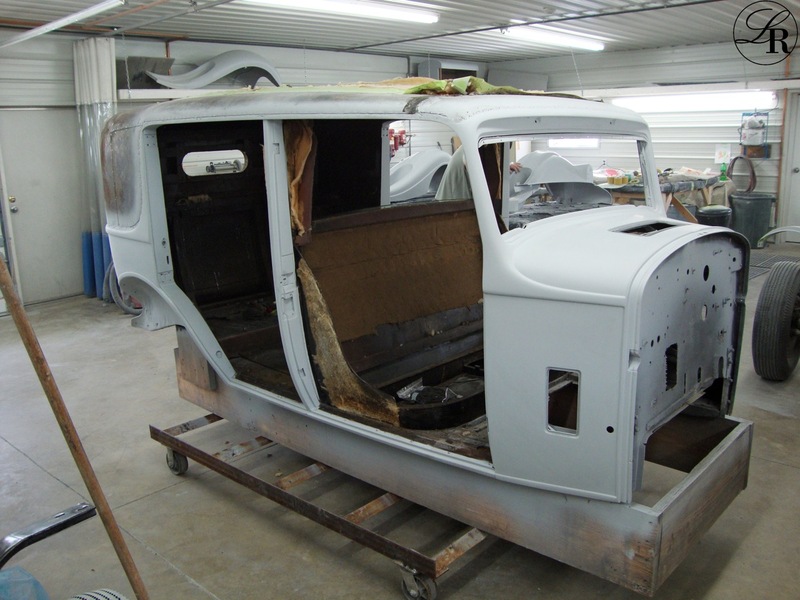 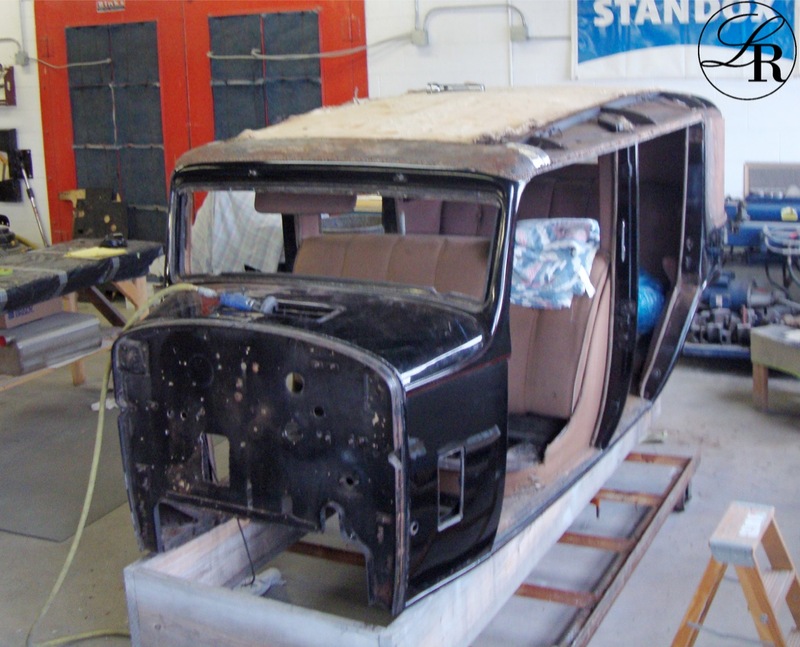 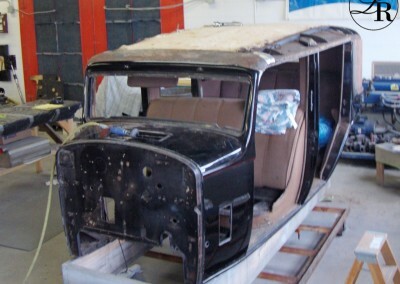 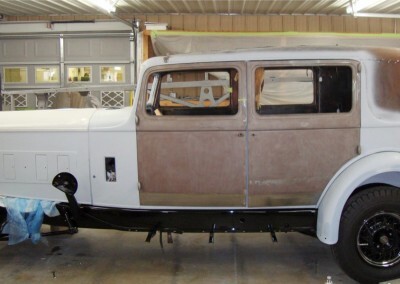 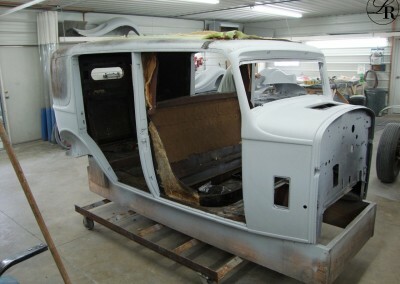 LaVine Restorations truly loved the restoration of this vehicle and the history involved.